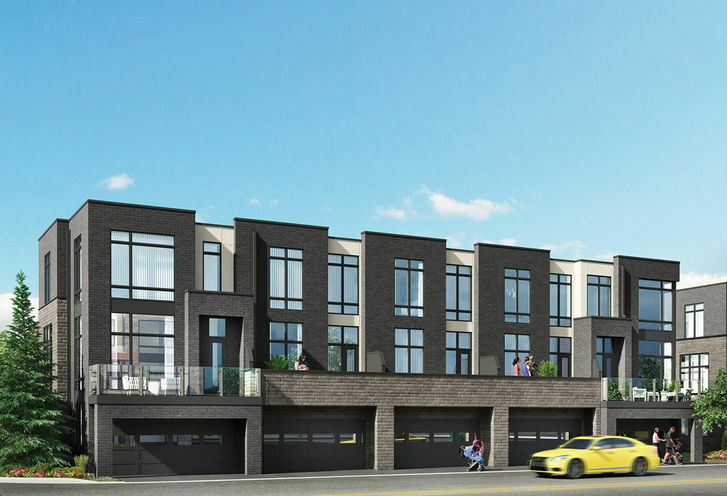 The Mack is a New Townhome development by Marlin-Spring-Development located at Major Mackenzie and Weston , Vaughan. 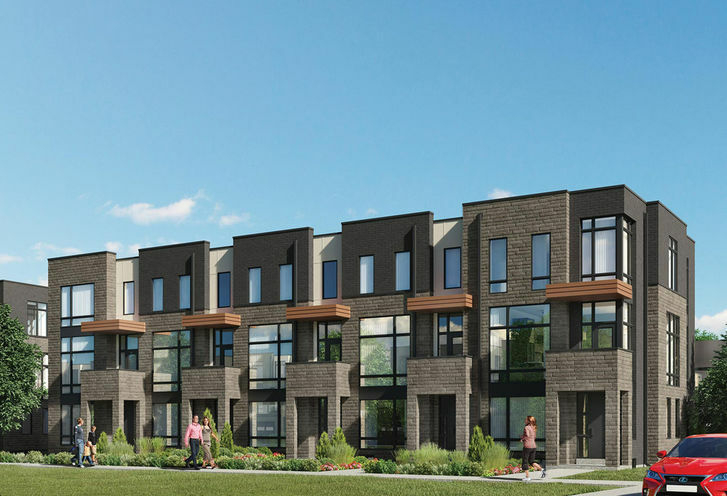 The Mack Townhomes is a new townhome development located at Mackenzie Dr &Highway 400 in Vaughan. 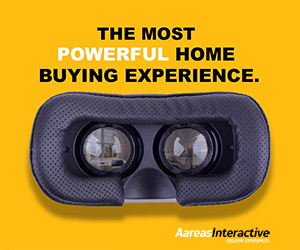 Pricing start from the high $600s. 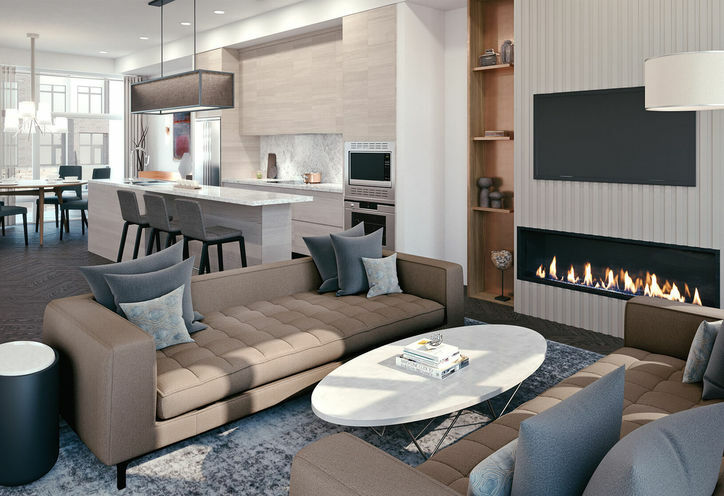 The Mack Towns will feature 200 suites and 3 storeys. 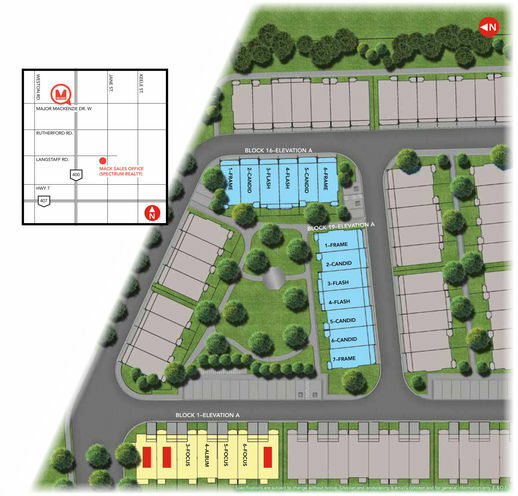 The Mack Townhomes is close to Highway 400 and GO station. Nearby necessities include TD, BMO, Starbucks, Shoppers, LCBO, and more. The location is unbeatable with the city amenities in the area. Canada's Wonderland is within proximity. Hawstone Park and Starling Park is in the area. Schools in the area include Tommy Douglas Secondary School, Vellore Woods Public Schools, Fossil Hill, Piere Berton, St Jean de Brebeuf and St Angus of Assisi. 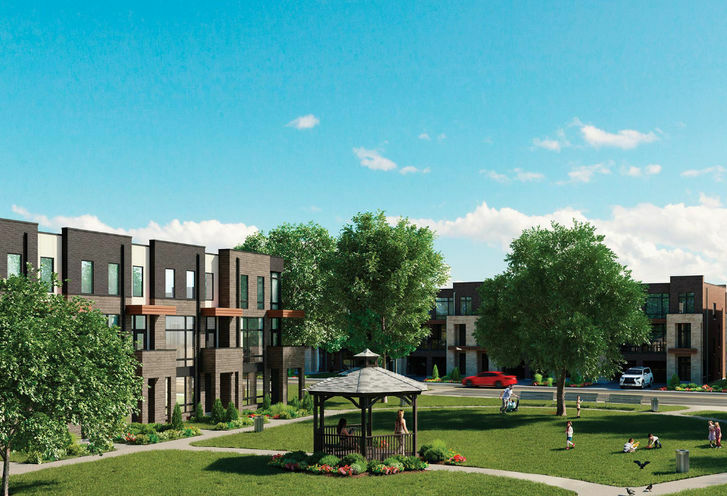 The Mack features rear lane homes with double car garages and vast terraces. 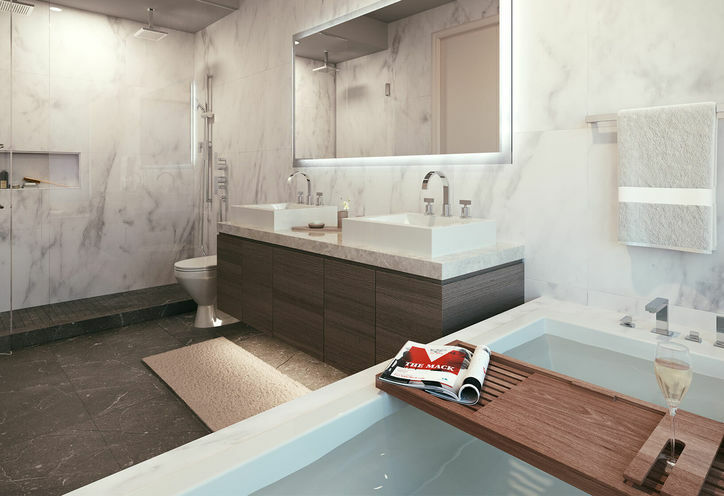 Three & four bedrooms are available with sizes up to 2,366 sq. ft.
With the fine selection of city amenities, your family can focus on building and capturing the memories. *Last Updated on Jan 23, 2019 by CondoNow. All information, prices, terms and conditions subject to change without notice. E. and O.E. 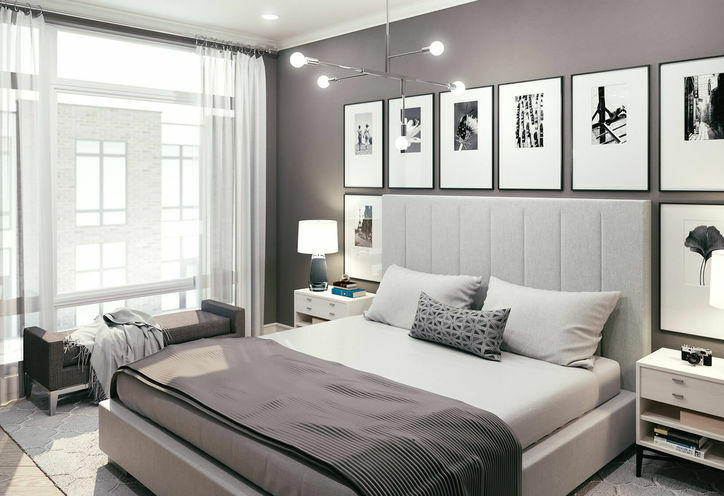 The Mack is a new Vaughan Condo in the Vellore Village neighbourhood by Marlin Spring DevelopmentP0RPO.